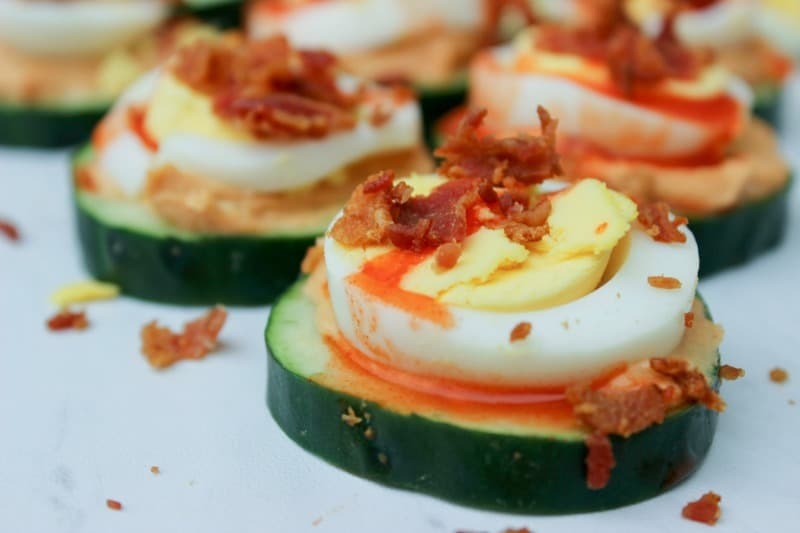 Bacon and Egg Cucumber Bites is a sponsored conversation in partnership with Great Day Farms. Gathering with friends and family is one of my favorite things to do. Of course when you invite people over you need have food to eat. Because I want to be mindful and still make healthy eating choices I have to get creative with the menu. Stocking up on peeled and ready to eat hard-boiled eggs makes it easy to serve high protein foods that I feel good about eating and serving. One of the best ways to eat better is to plan ahead. Luckily, these Bacon and Egg Cucumber Bites are easy to make for a big crowd or just one. They are packed full of protein and flavor. The best part is there is no cooking involved and you can prepare and serve them in less than 10 minutes. 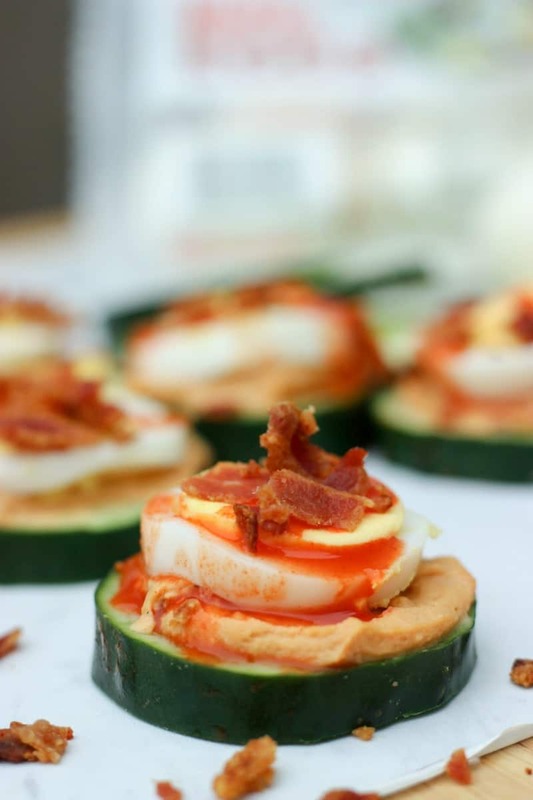 Bacon and Egg Cucumber Bites are also Weight Watchers friendly. One serving of 2 bites is ZERO Freestyle SmartPoints. 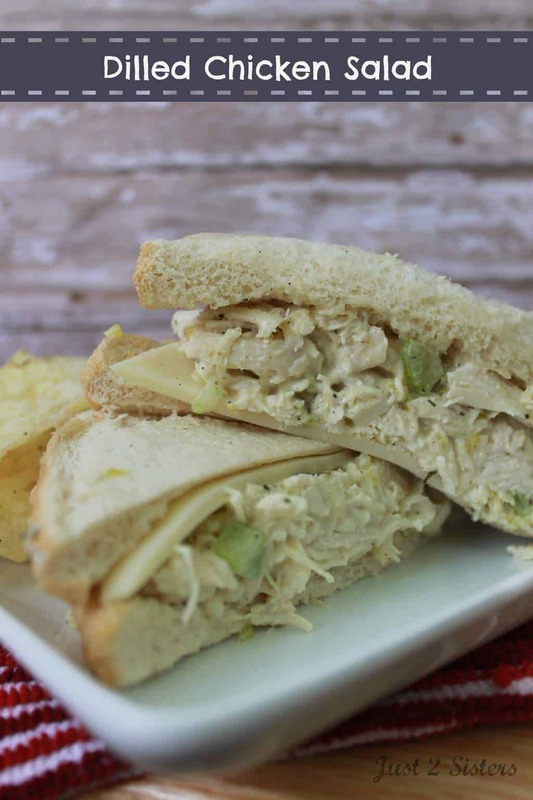 Add this recipe to your menu plan. They make a great protein packed snack or lunch. Using the Great Day Farms Ready to Eat Hard Boiled Eggs makes it all so easy! Using the already prepared Great Day Farms Hard boiled Eggs makes this the easiest appetizer I have ever prepared. No cooking involved. The hard-boiled eggs are in the deli-section at your local Walmart. I use the six pack for recipes and the two pack for snacks. It’s great to be able to grab a healthy snack (Zero WW points) that’s delicious and ready to eat. 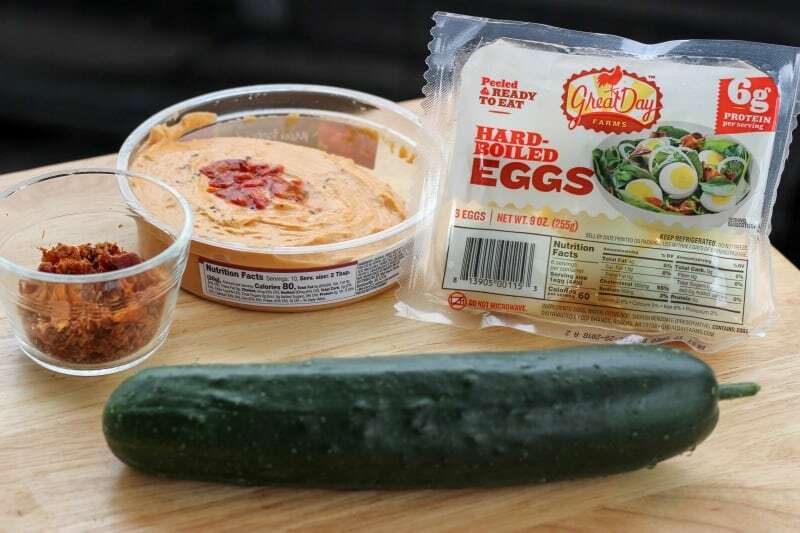 Depending on the size of the crowd you are feeding your Bacon and Egg Cucumber Bites ingredients will vary. Bacon and Egg Cucumber Bites Preparation is simple. Spread each cucumber round with hummus. Sprinkle with real bacon bits. 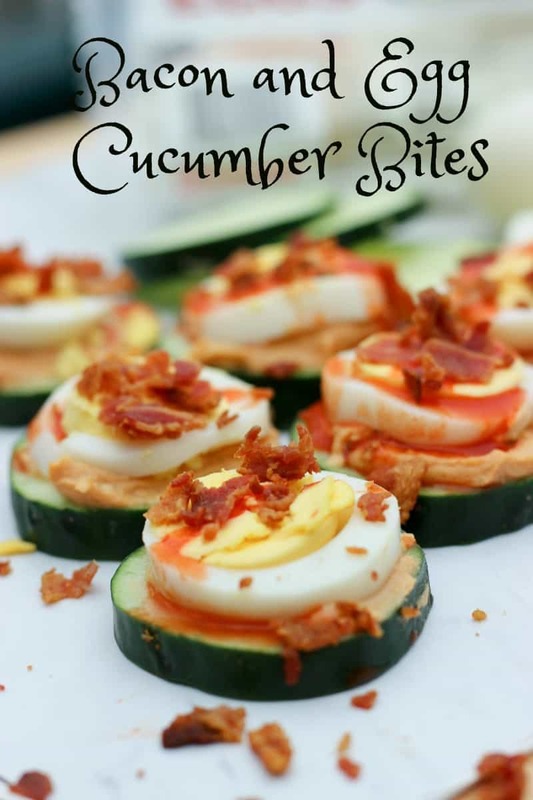 Bacon and Egg Cucumber Bites are the perfect snack or lunch. When I was cutting my Great Day Farms hard-boiled eggs there were some leftovers so I though I’d share a few delicious and healthy ways to add more protein to your diet. 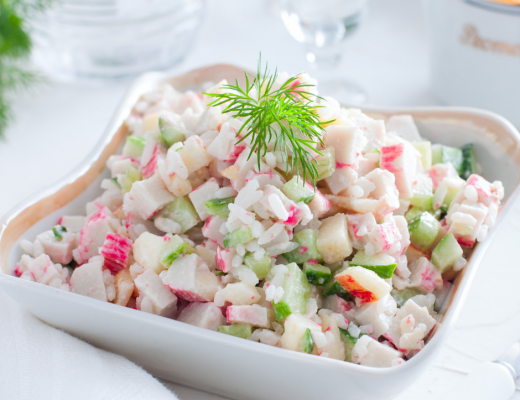 Start with chopped hard-boiled eggs, stir in some hummus or avocado and you have a delicious and healthy egg salad. Add chopped hard-boiled eggs to your favorite soup just before serving. Top your salads with chopped hard boiled eggs to add more protein. Hard-boiled eggs are the perfect snack and they can be incorporated into any healthy eating plan. How do you use hard-boiled eggs in your healthy eating plan? Since when are bacon and hummus zero points? Is it turkey breast bacon or something? 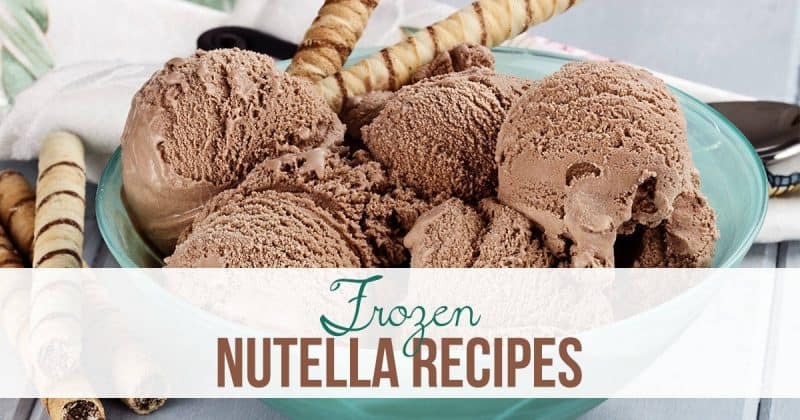 Please let me know because I am interested in this recipe and believe it is worth more points. Hormel bacon bits at 1 tablespoon serving are zero points. 1 tablespoons of hummus are one points. If you spread that out on six slices of cucumber & hard boiled eggs you can eat one serving for zero points Or up to dix servings for one points. Thanks for stopping by.